A new work from the Orchid Research Series that originated at the Orchid Research and Development Centre at the National Cheng Kung University. 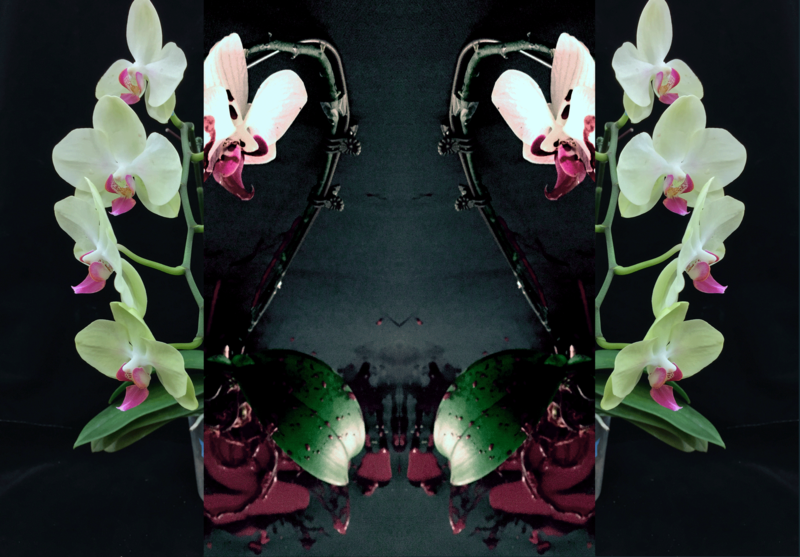 This work is a tribute to the ORDC and to Professor Hong-Hwa and her team, as my orchid research experiment project and the work I currently have in progress is influenced by the innovative and experimental nature of this lab. I am also looking for other research partners to continue the work here in Australia and Internationally.